A gorgeous Concord debut from New Orleans singer Quiana Lynell! 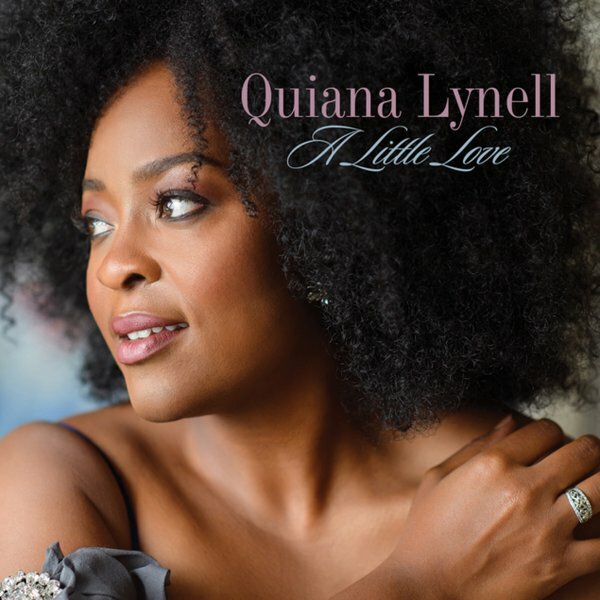 She's backed up here by an impressive group of jazz players including Cyrus Chestnut, Ed Cherry and others, but it's Quiana's beautiful voice and lovely take on timeless songcraft that make this one so special. Includes takes on songs as varied as Leroy Hutson & Donny Hathaway's "Tryin' Times", the Gershwins' "They All Laughed" as a duet with Jamison Ross, Irma Thomas's "Hip Shakin' Momma'' and more, all done in an upbeat jazzy setting cut in just a couple days, giving it the right blend of tightly-done yet still a bit spontaneous. Other tracks include "We Are", "Move Me No Mountains", "Come Sunday/I Wish I Knew (How It Would Feel To Be Free)", "Just A Little Lovin' Early In The Mornin'", "You Hit The Spot", "What Is Love" and "Sing Out March On". © 1996-2019, Dusty Groove, Inc.